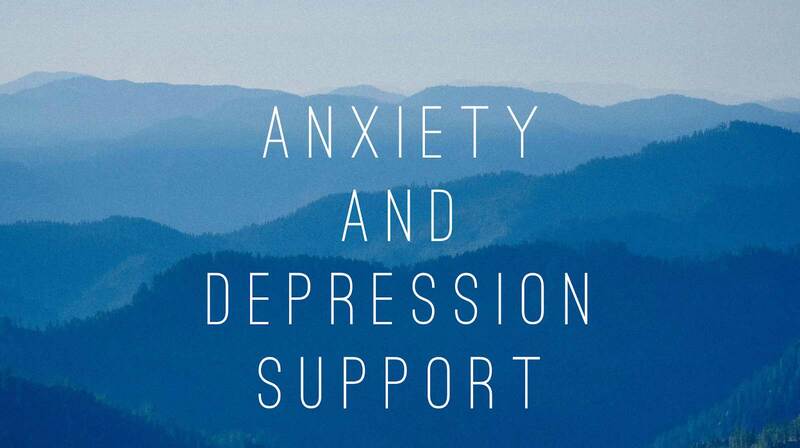 A Professional Life Coach leads people to major breakthroughs with career choices, life change, leadership development, weight loss, relationship issues, spirituality, and happiness so they can live a more fulfilled and rewarding life. If you are unhappy or struggling in life, I would be honored to be your coach and guide you to your breakthrough. Anything you can or want to do, you can do faster and better with a Professional Life Coach! I love working work with my clients in person at my office, or via FaceTime, Skype, or phone. In our weekly sessions, I partner with you to identify what you want, then help you develop a clear strategy to achieve success. As your Life Coach, I will ask you powerful and thought provoking questions to help you develop laser-like focus on achieving the results you need. 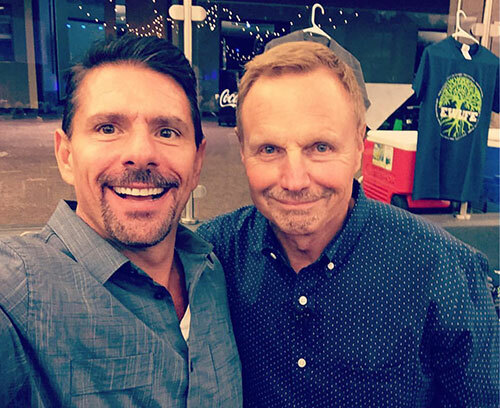 Randy with Steve Arterburn, President of New Life, after speaking at the New Life Recovery Conference. Call or email today! I have helped thousands of people achieve their goals and I can help you. I am passionate about your growth and success. You will see results! Call now for a free consultation 949-303-8264.